The aroma of PATCHOULI was pervasive in exquisite silks and fabrics exported from India in the 19th century. Beyond adding aroma to clothing, Patchouli oil has been used for centuries in traditional medicine in Malaysia, China, Japan and India. 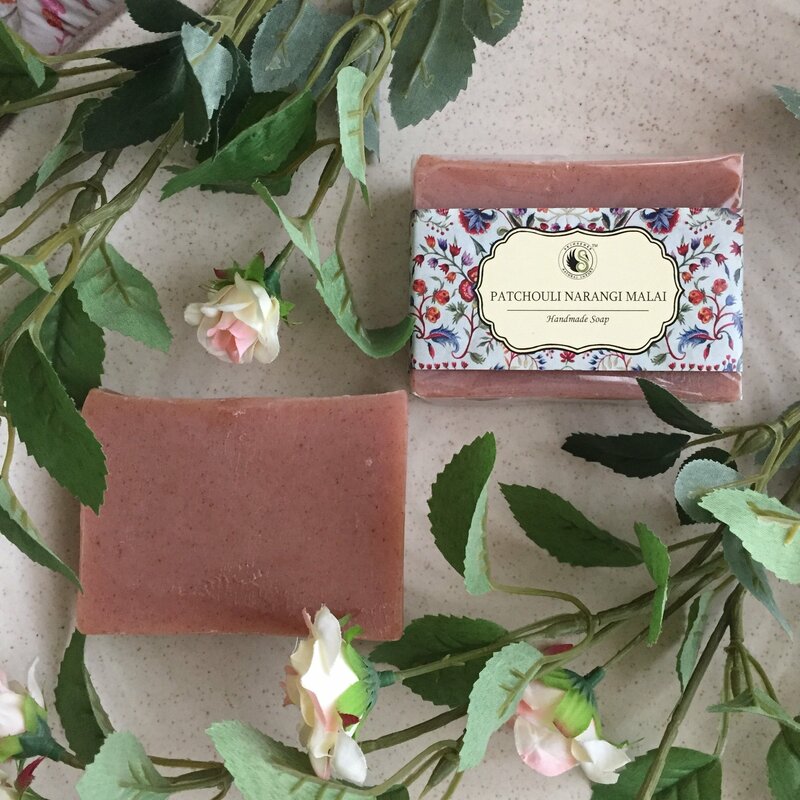 Primarily indicated for skin conditions, Patchouli may be of benefit in cases of dermatitis, eczema, acne, dry chapped skin, and other irritating conditions, along with dandruff and oily scalp conditions. As a cell rejuvenator, it may help in healing wounds and reducing the appearance of scars. It is considered an excellent remedy to prevent the spread of fevers and to strengthen the immune system. In Aromatherapy, Patchouli is considered an excellent balancer, relaxing yet stimulating, particularly effective for conditions of weak immunity where overwork and anxiety have left the individual in a susceptible state. It is said to bring the three principal forces within the body – the Creative center at the navel, the Heart center, and transcendental wisdom a the crown – into harmony. Patchouli oil may also relieve the strain of those with excessive mental activity. 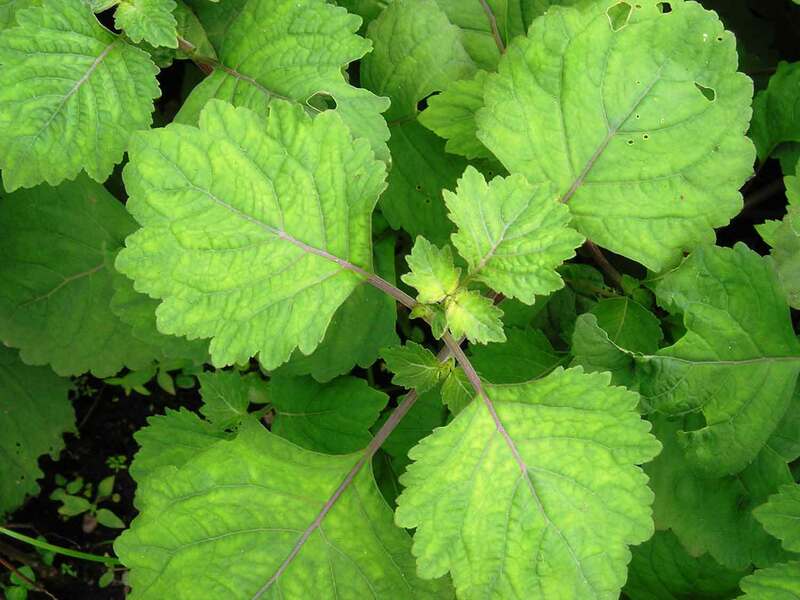 Patchouli combines this effect with an antidepressant one, uplifting the mind with it’s sweet, warm, spicy scent. Another interesting characteristic, Patchouli is thought to bring prosperity and abundance. Perhaps by allowing one to open to these possibilities energetically by balancing their energy centers, the oil is used in ceremonies and prayers by those in need of financial or other type of infusion in their lives. Simply close your eyes, imagine the abundance you need, and inhale the oil’s aroma for a few seconds.